Fathers are a blessing to the life of anyone, be it a biological father or a father figure and we do know that they do love their toys especially a sweet well-functioning car that they can drive around town in and just ease into the fun of the ride. That's why we at Del Toro Auto Sales in Auburn, WA have taken it upon ourselves to help you put a smile on their faces by providing some great fairly used cars at affordable rates and approvals within 30 seconds. We have a wide range of impressive cars from BMWs to Chevrolets avalanche, Impala, Malibu, Silverado, and Spark. Here are some of the Vehicles we have at Del Toro Auto Sales on sale that are sure to impress. This is one great luxury ride you might want to take home. It was engineered in Germany and is both dependable and affordable. Its transmission is automatic, and it possesses a mileage of 104,642. This beauty is powered by a 3.0L 16 engine and is just perfect for arriving your destination in style. This German Fraulein has some sweet deals for you with an inbuilt awesome six-cylinder engine and an automatic transmission. This BMW gives you your smooth ride without the hassle of frequenting the gas station. Isn't that a great deal with an affordable price only a call away?. For as low as 7,791 dollars you can purchase this beauty, and it is great for urban use and not only do you have savings on its purchase you are saved from the hassle of a frequent top up of gas. This subcompact car runs smoothly with a mileage of 61,947 and a 1.2L engine. It is sure to make you ride in style and comfort. Summarily great cars are hard to come by especially at relatively cheap rates. We at Del Toro Auto Sales in Auburn WA aim to please and have made these available. To further ease the purchase process we have made available Auto financing opportunities. 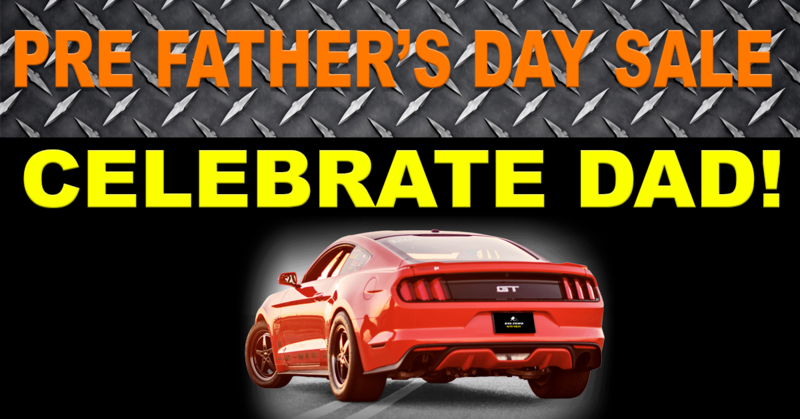 So feel free and take advantage of these great deals for father's day and the accompanying hundred percent financial and credit approvals.